Wondering what your collectibles are worth? Unfortunately there is no magic ball to give you an exact number, nor is there an exact formula. It’s more of a science than anything, which is why a professional appraisal is always a good idea if you’re dealing with high-priced items. What Did Similar Collectibles Sell For? The best first step when trying to value your collectibles is to see what similar items sold for, because in the end, your collectible is only worth what someone else is willing to pay for it. Using real-life data from eBay’s advanced search of their completed auctions, you can get to a very accurate starting point. What Condition Are Your Collectibles In Relative To Those Comparisons? Once you’re at a good starting point in terms of a valuation, then you need to adjust it to more closely resemble your specific collectible. For instance, is your collectible in better or worse condition relative to the comparable collectibles you found that were sold previously? You must adjust your value up or down to compensate for that and get to a more accurate number. This is why you must store your collectibles properly! How Rare Is Your Collectible? Another factor you must adjust your baseline estimate for is how rare your collectible is relative to the comparable. In general, rarer means a higher value and less rare means a lower value. Where Are You Going To Sell Them? 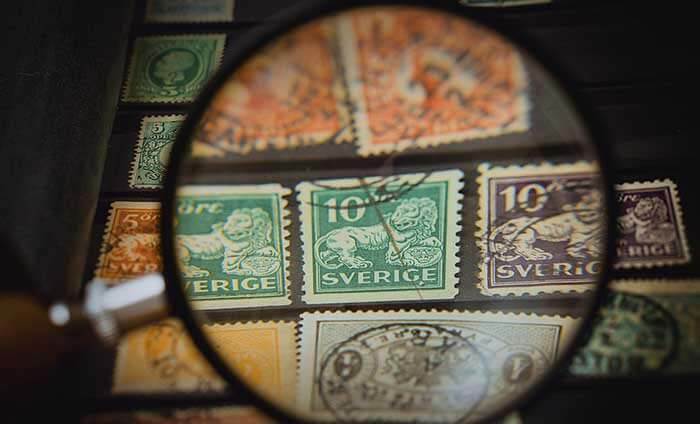 Once you have a baseline number and adjust up or down based on condition and rarity, you can rest assured you are fairly close to an accurate and realistic valuation. However, there is one more variable that will determine how much you can actually sell your collectible for– where you choose to sell it. If you choose to sell your collectible in place where it is very likely to be seen by multiple interested and qualified buyers, then you will probably sell it for close to your estimated value and maybe even for more. But if you sell at a place where you may not get in front of the right buyer, or you are selling more for convenience than top-dollar such as selling to a pawn shop or local collectible store, then you will have to accept less than your estimated value. Luckily, you don’t have to choose between selling quickly and conveniently or selling for top-dollar when you sell to Neatstuff Collectibles! We spend millions each year buying collectibles because we offer the best prices and focus on a fast and easy experience. We can even help with appraisals. Interested in selling to us? Give us a call at 800-326-7064 or fill out our seller inquiry form and someone will help you out! ⟵What Are Your Antiques Worth?